For the first time, Qatar hosted the 24th Handball Championship finals in 2015, and won their first medal. BnBC is proud to be a part of this significant event, as the main appointed merchandising agency for our international client in Qatar. 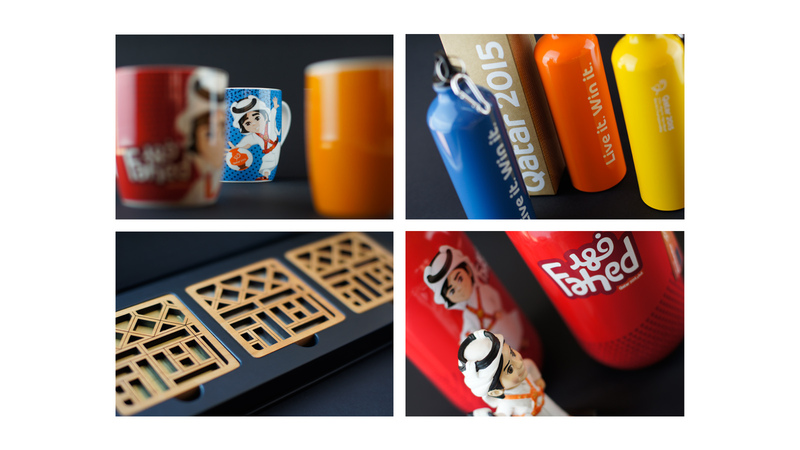 We developed a complete line of premium merchandises for the championship, keeping in mind the discerning tastes of the Qataris, and consumers’ needs, while paying high attention to quality, functionality and packaging. This ensured the products on sale are distinctive, memorable, and top-class in standard. 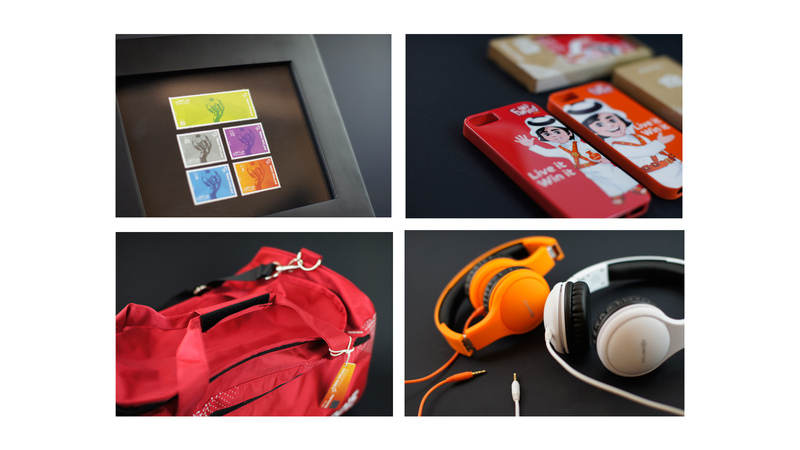 The range of items includes sport apparels, travel pillows, stationaries, tote and gym bags, and collectibles like button pins pack, fridge magnets, mugs, VIP gifts and more. 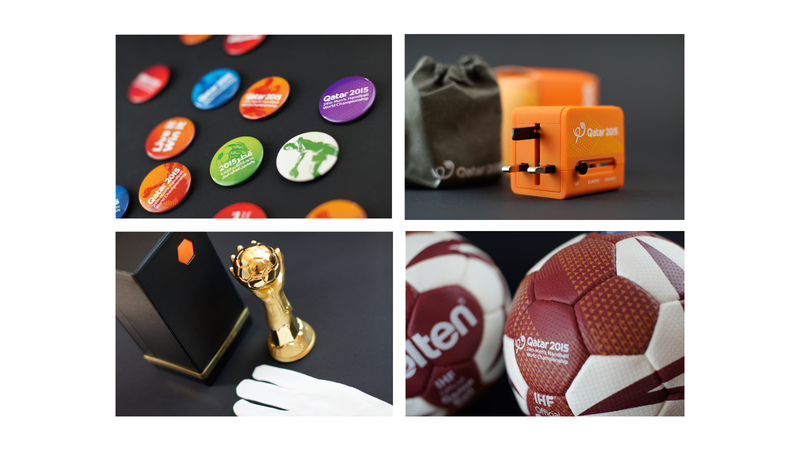 Our client was highly impressed with the finished products—commending the agency for our outstanding design concepts, fast turnover time, consistency in high quality standards, and meticulous attention to details from start to finish.